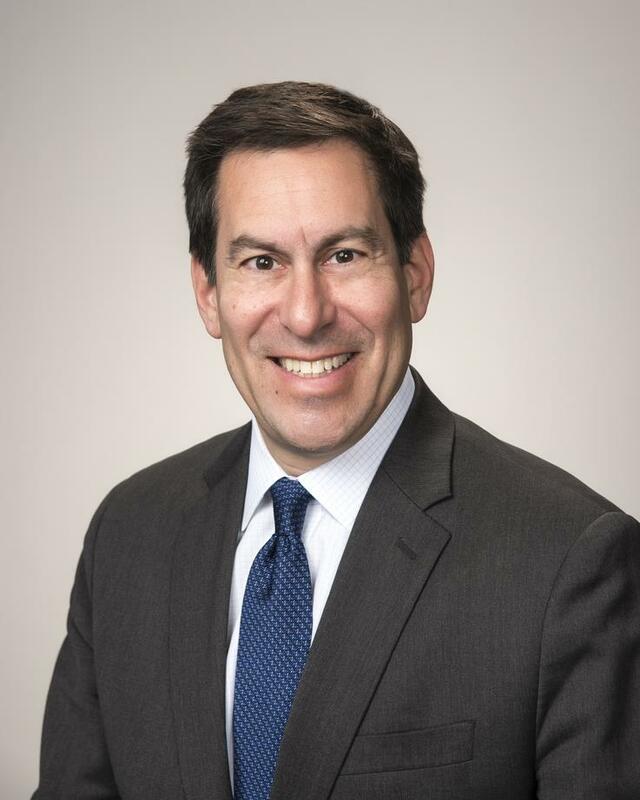 Scott Zucker is a founding partner in the Atlanta law firm of Weissmann Zucker Euster Morochnik & Garber P.C. and has been practicing law since 1987. Scott obtained his undergraduate degree from Washington University in St. Louis and his law degree from George Washington University in Washington, D.C.
Based on his legal background, both of Scott’s novels both have evolved as legal thrillers. Essentially the story lines in Rally on Two and Chain of Custody occur during a short period of time, basically an “episode” in the characters’ lives. Scott’s goal was to get the readers to invest themselves in the characters and share their quest for justice and personal success. Besides work and writing, he is also actively involved in the community, having sat on the Advisory Boards for Emory University’s Winship Cancer Institute as well as the Rollins School of Public Health. He just completed his term as the Board President for Temple Sinai. Scott currently sits on the Boards of the American Jewish Committee, the American Defamation League and the Future Foundation. Scott lives in Atlanta, Georgia, is married to Melanie and they have two grown boys, Drew and Jack.